Heading from Hyderabad, Mr. Rohit did his graduation in Bachelors of Technology. He calls himself ‘the passionate one’; does everything with great passion and he recently got interested into Cisco Networking. 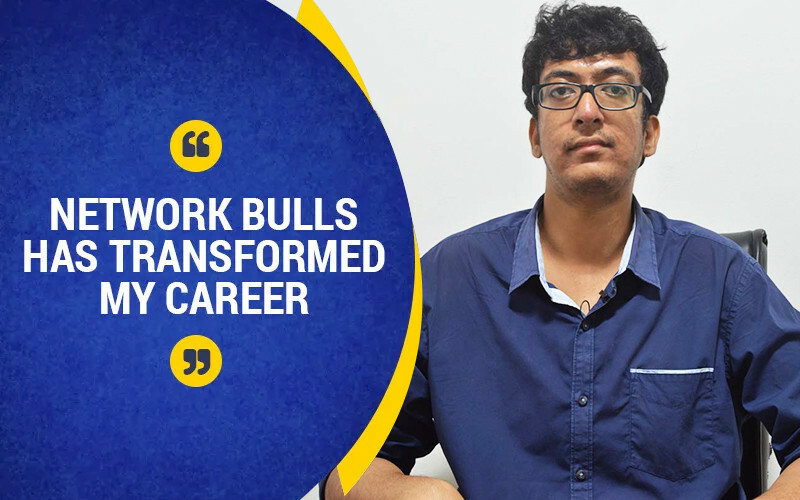 For someone who gives in 100% in everything, Rohit did a lot of research before choosing Network Bulls for his Cisco Training Institute. 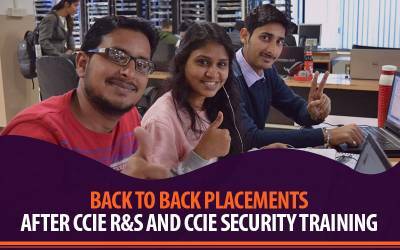 He enrolled for the CCIE security training program and was trained under experts at NB. Post completion of his training, Rohit got placed at CSS Corp on the profile of a Network Engineer at a handsome package. We had a very pleasant discussion with him on his training and journey at Network Bulls. Here is a glimpse. 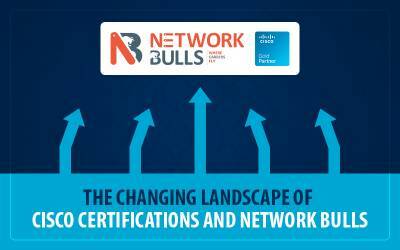 “There are plenty of reasons to choose Network Bulls over any other institute but the most important ones were its labs, placement records, and its technical teams. Network Bulls labs: They have Asia’s biggest Cisco Networking Labs and when will you enter those labs you will feel like you’ve entered in the world of Cisco networking. With upgraded devices available in abundance, 24*7 accessibility and a technical team available all time for you is just a cherry on the top. Placement Record: Network Bulls placement records is ten times higher than any other Cisco Networking Institute in India. Giving it a credibility and confidence to students like me. 2. How did you get to know about Network Bulls? 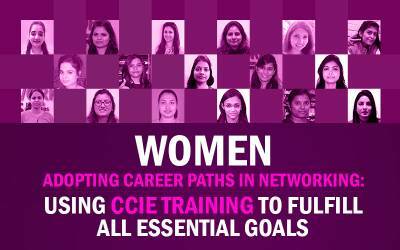 “I was searching for the best Cisco Networking Training Institute in India when I found out about Network Bulls. I talked to many of its past students and many trainers as well. On their recommendation, I planned to visit NB. 3. What was your first impression about Network Bulls on your arrival? 4. What are your reviews on Network Bulls Trainer team? “I interacted with the faculties on my day of enrollment itself. They gave me confidence and told me that Cisco Networking is not as hard as people say. With consistent hard work and proper support, it can be quite easy. And the same happened! 5. How has been your experience at Network Bulls? 6. How did you get placed at CSS Corp? 7. What is your say on Network Bulls Labs? 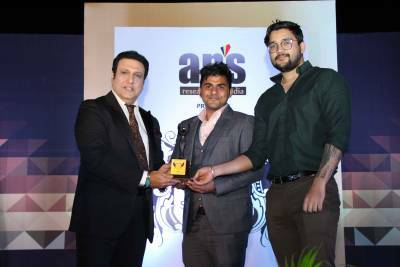 “It were the labs that made me enroll into Network Bulls training and it were the labs that helped me in my entire journey and got me placed at CSS Corp. My trainer always said, ‘The more your practice, the more it will get easy for you.’ And it really did. 8. Any message for the networking aspirants? It was great hearing so much about Network Bulls and its training from the students. We aim to help them along the way but it is them who has to cross the road. With great efficiency and hard work, Mr. Rohit achieved his milestones. We wish him all the very best for his future endeavors.